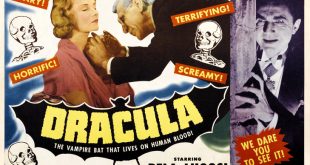 After more than one hundred years of horror cinema, reasonable people still disagree about who is the greatest horror star of all time, but most arguments tend to boil down to Boris Karloff vs. Bela Lugosi. While the versatile and inimitable Karloff may have boasted the more robust and impactful career overall, the dark and mysterious Lugosi—despite a legacy that ultimately degenerated into self-parody and forgettable schlock—may have delivered the single most iconic horror performance of all time. 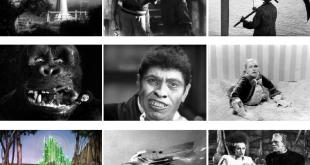 Join us as we look to compare beloved horror icons Boris Karloff and Bela Lugosi in this cinema overview. In sports, great rivalries and impassioned debates over the greatest of all time are most compelling when two rivals actually face off against each other at their peak. Brady vs. Montana or the Golden Bear vs. Tiger might be interesting theoretical conversations, but the times when Magic and Bird faced off in the NBA finals or when Federer and Nadal slug it out in the championship match of a grand slam tournament, it is truly something to behold. Regardless of whom one might consider the proverbial GOAT of horror cinema, when the careers of Lugosi and Karloff intersected—something that happened only a handful of times and during a brief period over the course of their lengthy filmographies—the films that they both starred in together immediately became important artifacts in the history of horror cinema. 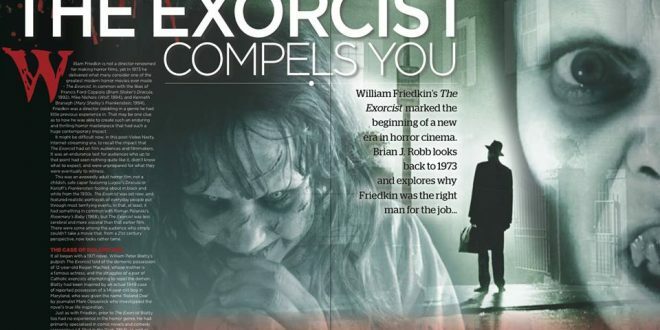 But which film ultimately represents the greatest clash between these two monumental horror titans? It would be wrong to begin any discussion of the Lugosi-Karloff dynamic without touching on how their rivalry first began. 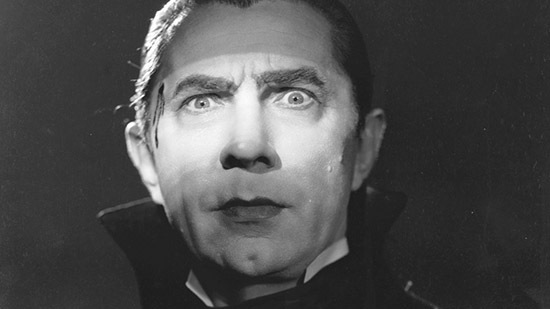 By the time that Bela Lugosi turned the film world on its head with his portrayal of Dracula in 1931, both he and Boris Karloff had already appeared in more than one hundred movies between them…almost exclusively in bit parts and small supporting roles. Lugosi’s breakout performance in Dracula launched his career into the stratosphere and immediately made him the heir-apparent to horror icon Lon Chaney, who had died a year earlier, leaving a monumental void in horror cinema. 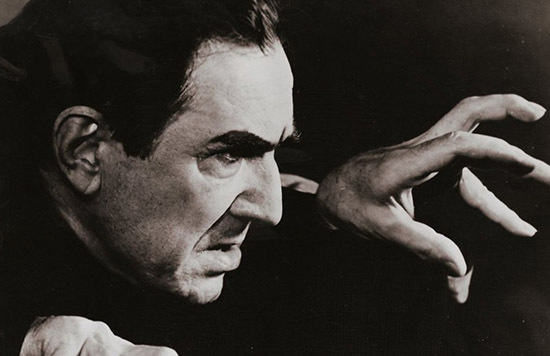 Had Lugosi followed up Dracula with the title role in Frankenstein—as Universal Studios wanted him to—he quite possibly would have enjoyed decades of stardom as the undisputed king of horror. However, as any fan of the genre knows, Lugosi indignantly turned down the non-speaking, makeup-disguised role; and when the studio handed off the part to character-actor Karloff, another legend was born. Lugosi and Karloff’s careers would forever be entwined from that moment on. Of course, with two monster hits and two star-making turns in the same year—and after both Lugosi and Karloff established their horror bona fides with a string of follow-up horror hits—it was inevitable that Universal would eventually pair the two in a single feature. In fact, over the course of eleven years, Lugosi and Karloff starred in seven films together, each to varying degrees of quality and success. 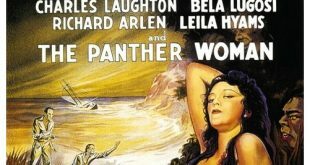 The first pairing of the two came in 1934’s The Black Cat, followed up quickly by The Raven in 1935. 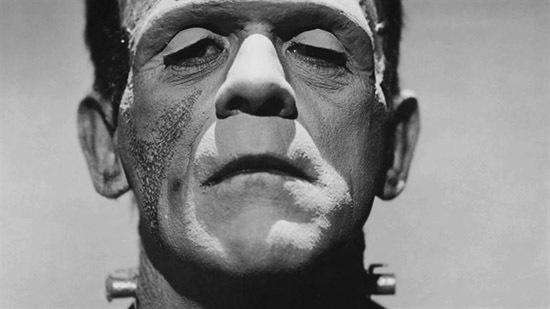 A year later, they joined forces again for The Invisible Ray; and in 1939, Karloff played his Monster for the final time in Son of Frankenstein, with Lugosi co-starring as the disfigured, demented Ygor. 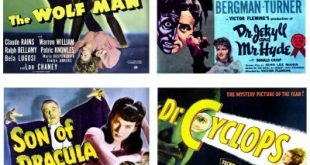 They followed that hit in 1940 with two pairings—Black Friday and You’ll Find Out—before wrapping up their filmic collaboration in 1945 with The Body Snatcher. 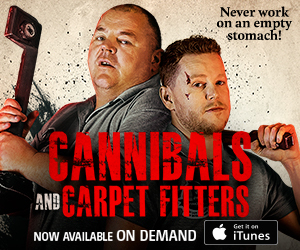 Among those films, there are certainly some good movies (The Invisible Ray, Son of Frankenstein, The Body Snatcher), a guilty pleasure (I wish I could stop watching the braindead horror-comedy You’ll Find Out, but I just can’t), and a complete stinker (Black Friday, ugh!). And there are also two absolute horror classics: The Black Cat and The Raven. Their first pairing, The Black Cat, unfolds in post-war Hungry, where psychiatrist Dr. Vitas Werdegast—who suffers from a fear of black cats—is returning to home after fifteen years in prison to confront his former friend and now arch-nemesis Hjalmar Poelzig. It was Poelzig’s betrayal during the war that led to Werdegast’s imprisonment in Siberia, not to mention the deaths of thousands of Austro-Hungarian soldiers; and Poelzig has returned home to settle the score. Caught in the middle of their sordid tale are an American mystery writer named Peter Alison and his wife, Joan, the spitting image of Werdegast’s dead wife, whose daughter with Werdegast is now Poelzig’s mistress. And, as it turns out, Poelzig has become a Satanic high priest, with the impending confrontation between him and Werdegast threatening to come in the middle of a dark ritual performed by Poelzig during the blossoming of a full moon. 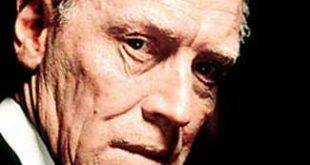 In 1935’s The Raven, Dr. Richard Vollin—a mad but brilliant surgeon—is obsessed both with a beautiful young dancer whose life he has saved and the works of Edgar Allan Poe. In fact, as he brags to another Poe enthusiast, Vollin has actually built some of torture devices described in Poe’s most famous tales in his own cellar, most notably the swinging blade of death from The Pit and the Pendulum. 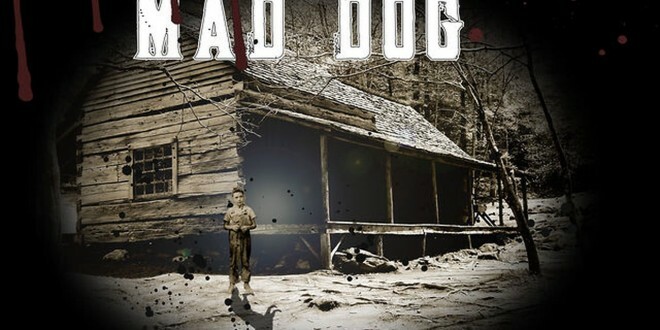 Enter Edmond Bateman, a violent murderer on the lamb who comes to Vollin to change his face and hide him from the authorities. 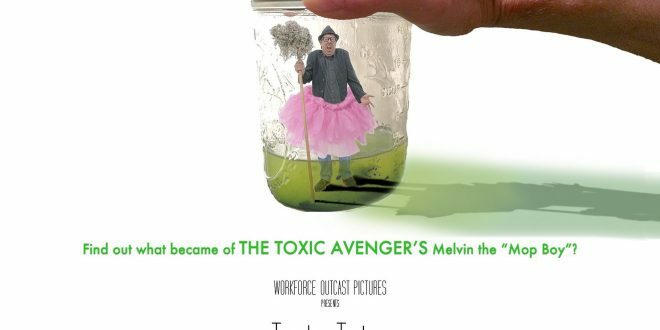 In their conversation, Bateman tells Vollin, “Ever since I was born, everybody looks at me and says, ‘You’re ugly.’ Makes me feel mean.” Bateman’s confession leads Vollin to an epiphany: if he can make Bateman look hideous, he can make Bateman do hideous things for him. Vollin tricks Bateman, performing a nerve procedure that disfigures Bateman and turns him into Vollin’s gruesome servant, with the promise that if Bateman performs some dark deeds for Vollin, the doctor will give him his face back. Bateman reluctantly submits, but when Vollin’s obsessions collide—when he snaps and targets his beautiful young dancer, her father, and her fiancé for torture and murder—Bateman is torn. 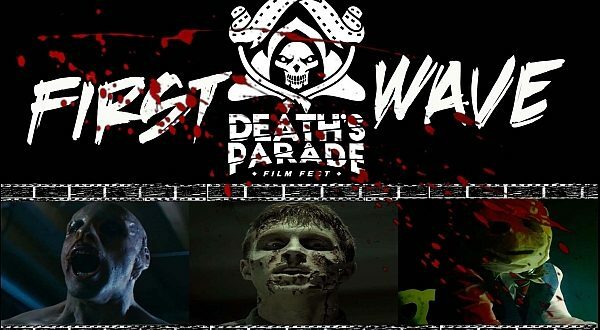 Will he assist Vollin in his fiendish plot, or will he embrace his better angels for the first time in his life and save the damsel in distress? Released in back-to-back years, the plots of The Black Cat and The Raven share interesting parallels with each other, but little in common with the actual Poe tales for which they are named. In each film, Karloff and Lugosi swap the parts of the villain and the hero, though the term “hero” can only be loosely applied in either case. 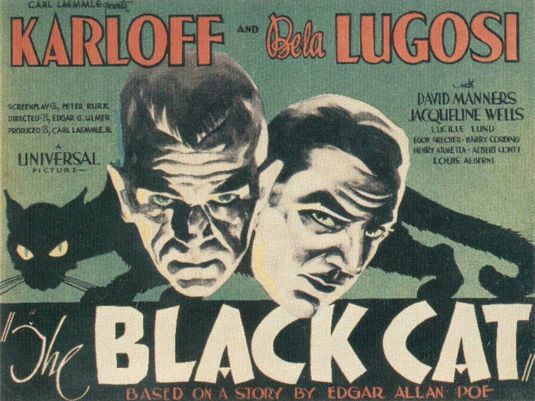 In The Black Cat, Karloff’s Poelzig is pure evil—a Satanic priest whose betrayal resulted in the deaths of thousands—while Lugosi’s Werdegast is the ill-used victim seeking revenge. Werdegast is no traditional hero, though: he is seeking an eye for an eye, ultimately visiting his revenge upon Poelzig in a bone-chilling final act of torture and murder. In The Raven, the roles are reversed. Lugosi’s Dr. Vollin is a mad doctor with a God complex and a taste for torture—in other words, the villain—while Karloff’s ugly murderer Bateman, no saint himself, fills the role of victim and, in the end, a sort of hero. Unlike most of the other films in their shared filmography, Lugosi and Karloff truly costar in The Black Cat and The Raven. 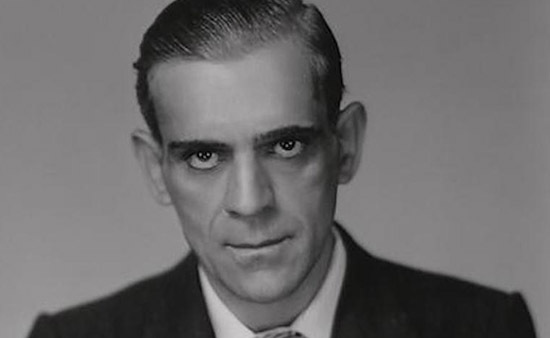 In their follow-up films, Karloff is clearly the star, with Lugosi filling a lesser role to varying degrees: some a major supporting role (as in The Invisible Ray and Son of Frankenstein) and some in a very minor role (The Body Snatcher, perhaps most of all). In both The Black Cat and The Raven, however, Karloff and Lugosi legitimately go toe-to-toe, slugging it out and sharing significant screen time. And in both films, both Lugosi and Karloff are at the top of their game. In The Raven, Lugosi may deliver the most confident, most masterful performance of his career. 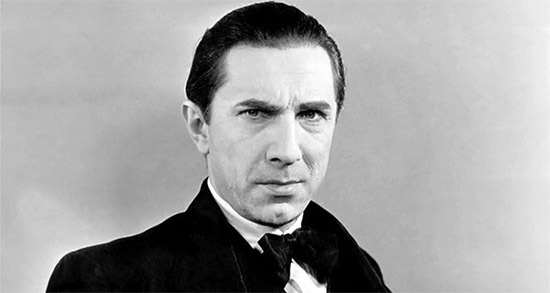 While he will always be Dracula, in Dr. Vollin, Lugosi harnesses and tames the arrogance and aloofness that were trademarks of both his on-screen and off-screen personas, and he lurches expertly between sinister cool and unhinged madness from scene to scene. He is truly a sight to behold. 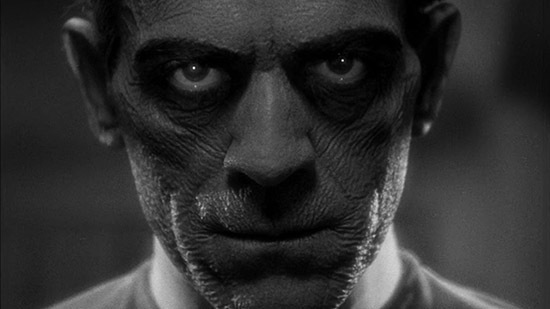 Karloff, meanwhile, in some ways channels his most famous role to create his victimized brute Bateman: wronged and abused, murderous but misunderstood, a man-made monster of another sort, whose fate is spun by a mad scientist without conscience who sees himself as God. In The Black Cat, Karloff’s restrained but menacing Poelzig commands the screen: a towering representation of treachery, evil, and death. 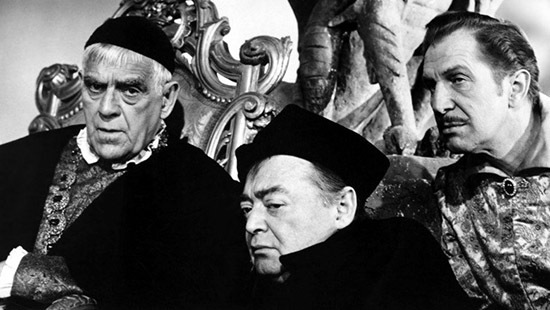 Lugosi, though, stands shoulder-to-shoulder with Karloff, imbuing his aggrieved and victimized Werdegast with an indignant passion and righteous ferocity. Each matches the other blow for blow in The Black Cat, and it may be their duel excellence of performance that begins to inch The Black Cat ahead of The Raven in their shared canon. The Black Cat also delivers one of the most memorable and chilling sequences in classic horror cinema. The final, savage confrontation between Werdegast and Poelzig—in which Werdegast restrains his rival and then, picking up a scalpel, flays the flesh from his bones—has become an iconic moment. Lugosi’s unhinged fury, Karloff’s terrified resignation, and the shadow image of the avenging angel madly skinning his foe were more than enough to immortalize the scene in horror film history. Interestingly, though, neither film was particularly successful in their day. The New York Times called The Black Cat “more foolish than horrible”, and The Raven was poorly received by critics and audiences alike. Time, however, has been kind to both films, which have become beloved classics in the eighty-plus years since their release; and both The Black Cat and The Raven are clearly the cream of the crop when it comes to Lugosi and Karloff’s shared catalogue. Ironically, though, while the debate rages on over whether Boris Karloff or Bela Lugosi is the greatest horror icon of all time, with the hindsight of the better part of a century to judge, it turns out that the first-ever screen pairing of those two legends was ultimately their finest. 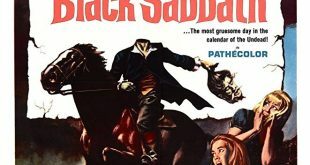 Though they tried six more times to recapture the magic, the excellence and horrifying intensity of The Black Cat—replete with its necrophilia, Satanic rituals, torture, revenge, mass murder, and more—make it the signature collaboration of the two greatest horror icons in cinema history. “Do you dare play chess with me,” Karloff hisses at Lugosi in the midst of the mounting horror of The Black Cat. It is a game that ended all too quickly, but one that horror fans across the decades wish could have gone on and on over the course of their two great careers. Excuse me, if you want self-parody and shlock, look no further than Frankenstein 1970, The Ghost in the Invisible Bikini, The Climax and Voodoo Island! I’m sure you consider those masterpieces, since they star Saint Boris! 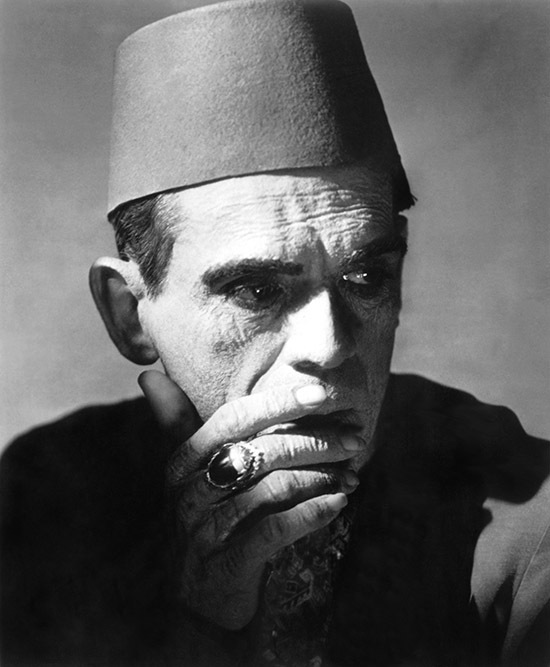 Your Karloff bias from the getgo is both unoriginal and sickening!